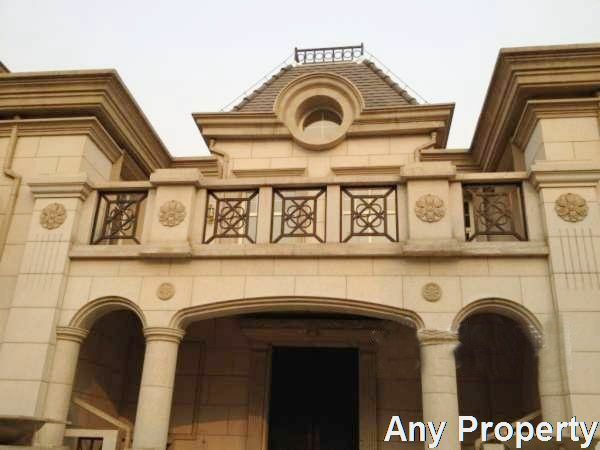 Location: 600 meters from Airport express way "Wei Gou" toll gate.Chaoyang district.Beijing. 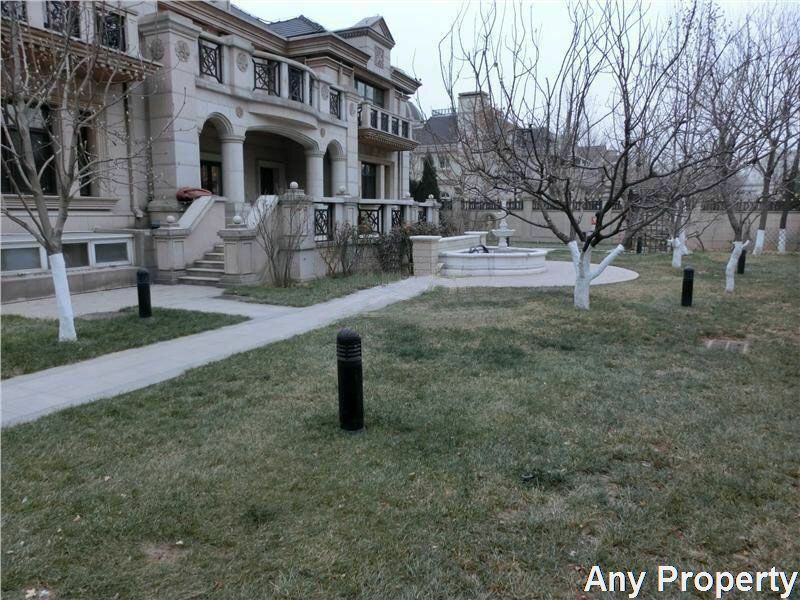 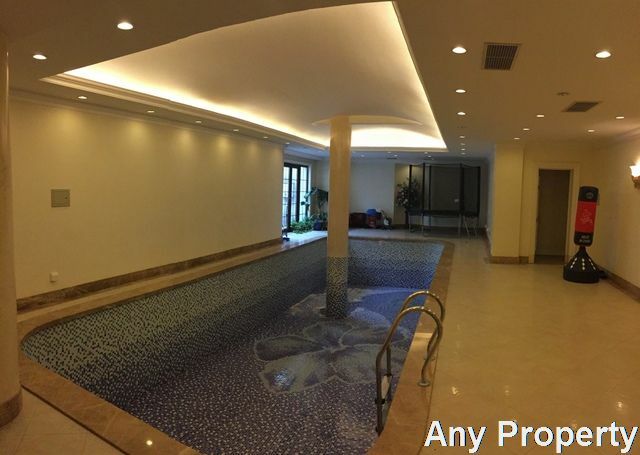 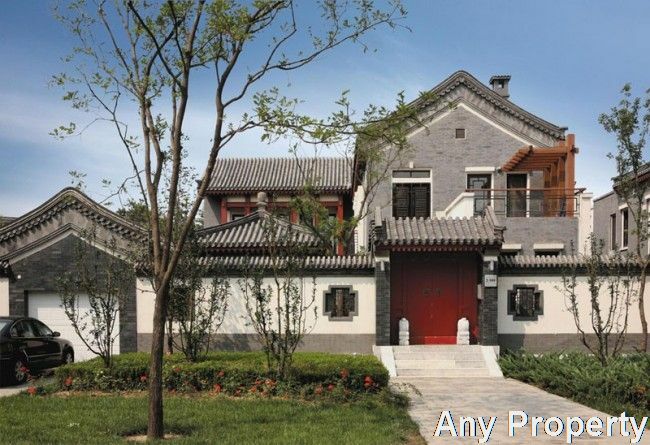 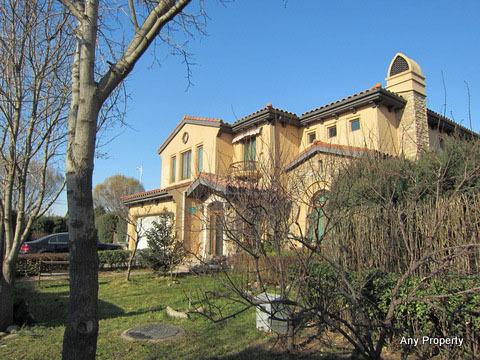 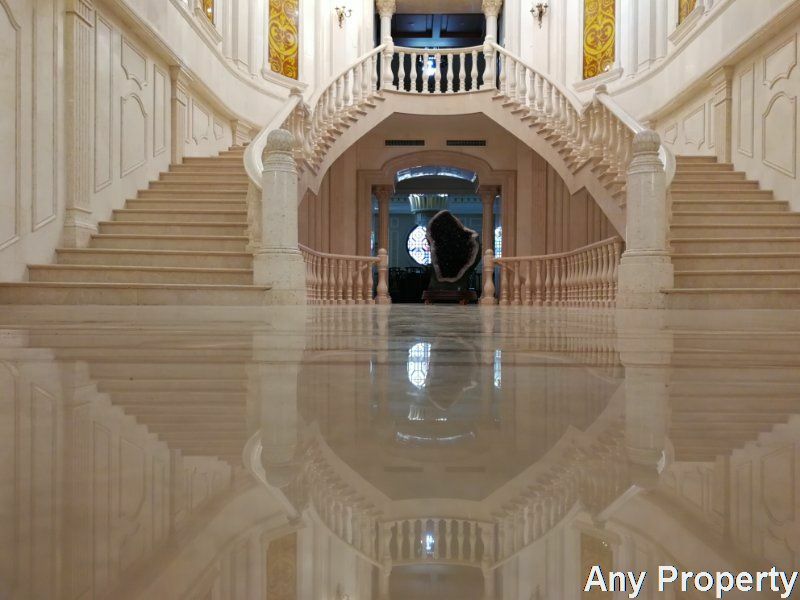 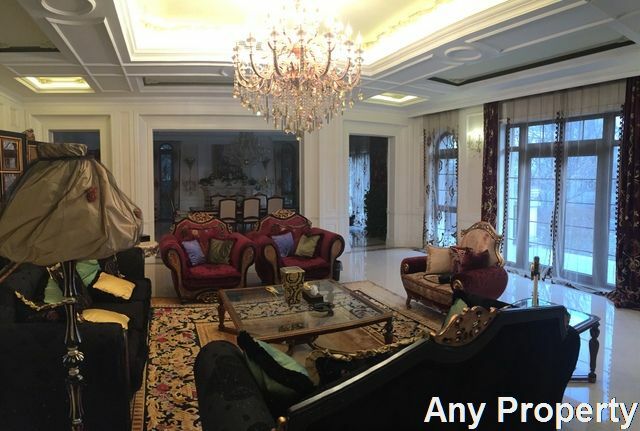 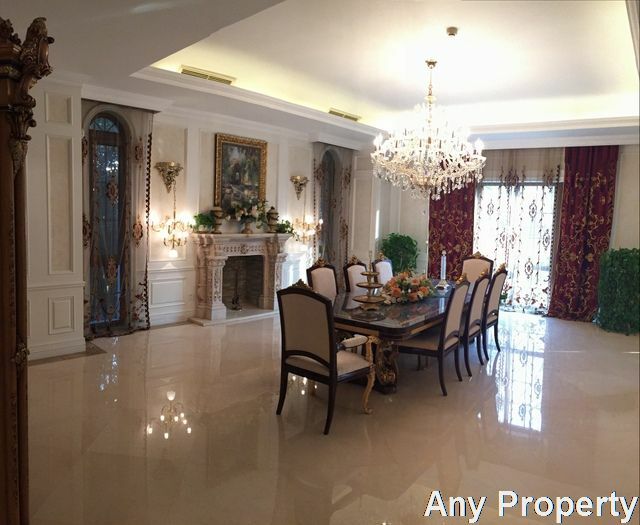 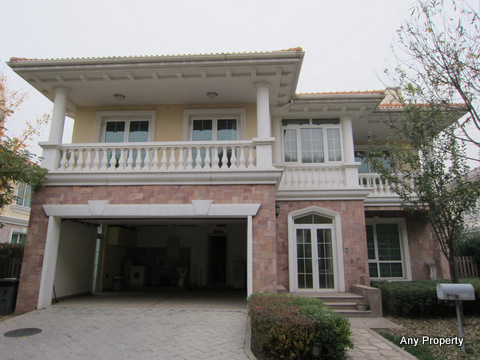 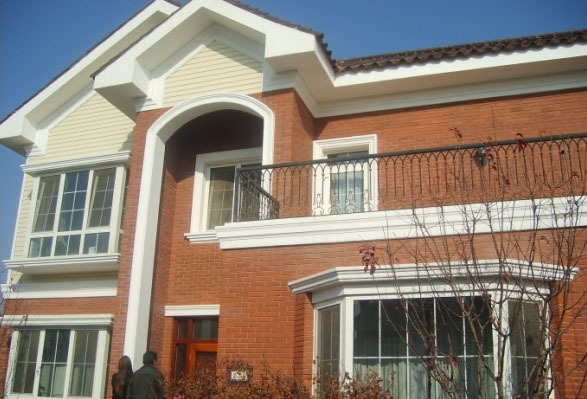 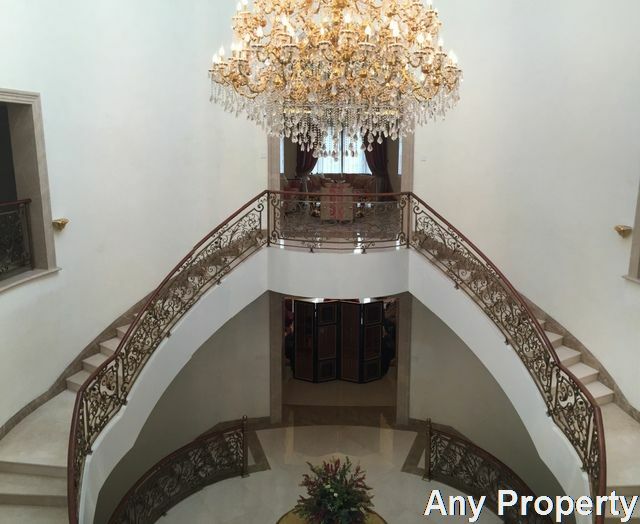 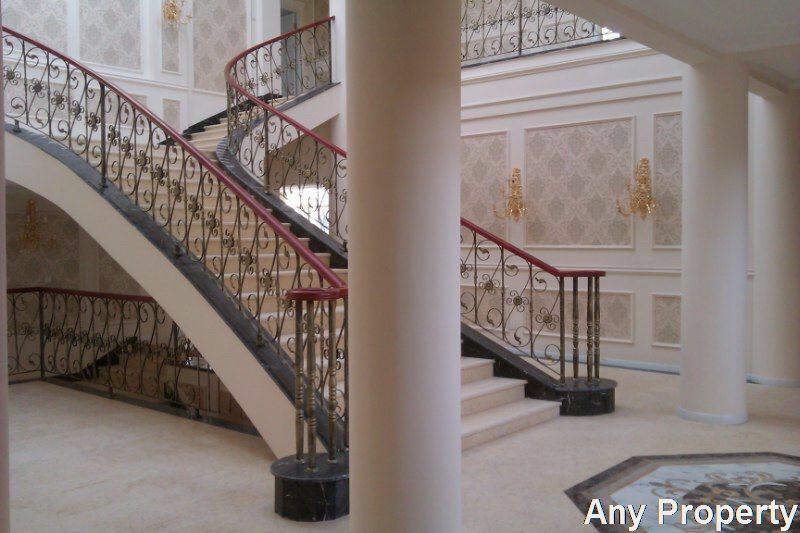 Description: One of the highest grade house in Beijing, All the house area minimum 1500sqm,French classical style of aristocratic top villa. 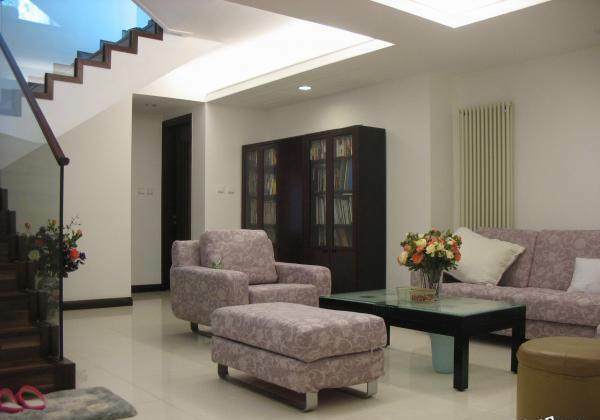 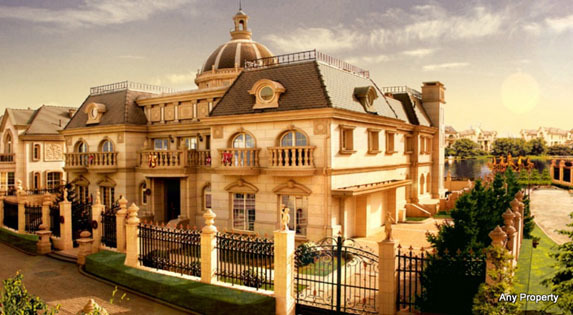 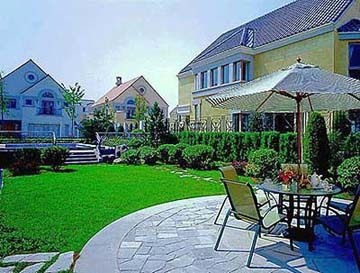 The mansion surrounded by acres of ecological green belt surrounded by the formation of a natural oxygen bar living area. 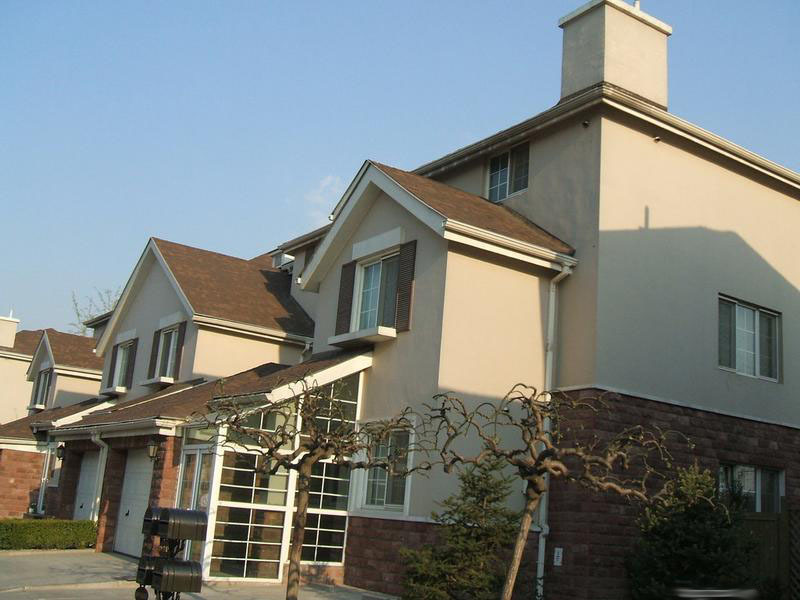 There are a number of high standard golf club, equestrian club, international schools, clinics and other facilities available.